Submit the form on this page to download your guidebook now! This In-house Agency Implementation Guidebook will help you to make a successful transition to an In-house agency model as well as help you make some serious efficiency gains for your in-house agency. Submit the form on this page to get your free guidebook now! Screendragon – the in-house agency experts – have helped many enterprises and teams to make the successful transition to an in-house agency through the support of our robust software platform. See our case study with Virgin Atlantic here. 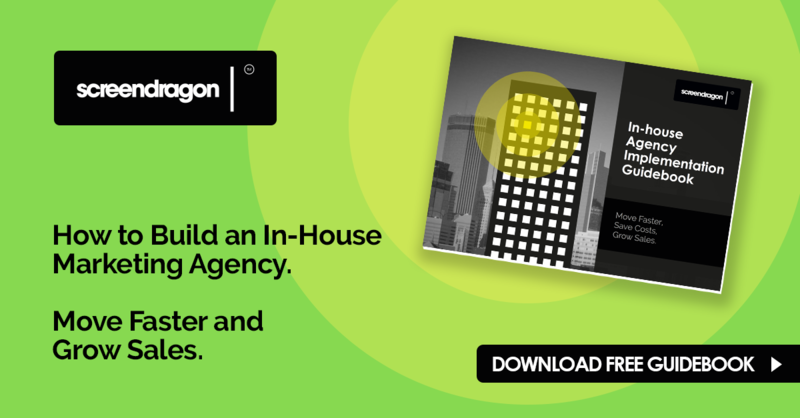 Download Your In-House Agency Guidebook Now!